We recently signed a cooperation agreement with as2con-alveus ltd., a pioneer European research, development and application company, supported by their exclusive representative in UAE “PLOASM”. 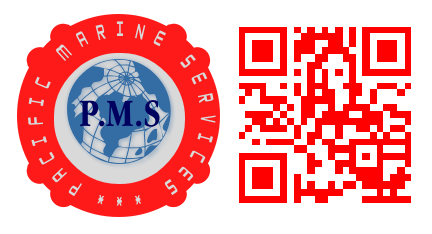 The cooperation is based on ship design services, development and maintenance of rules and/or regulations for design, construction and certification of ships and their associated essential engineering systems, as well as other services that support the achievement of our vision and mission. as2con actively participates in R&D programs financed by the European Union as well as in other international and regional research projects. The company is actively conducting research and commercial projects in the field of structural analysis, engineering design and software, life-cycle processes and industrial marketing, being, also, experienced in project preparation, management and administration.